This entry was posted in La Dieta!!! 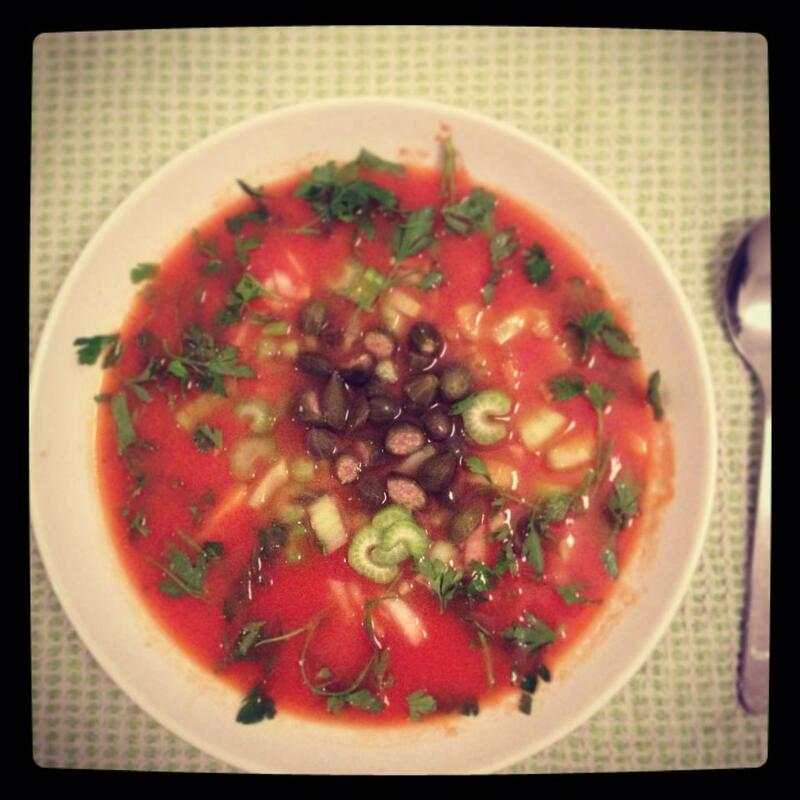 (my inspiration diet), recipes: not everything that is tasty make you fat and tagged Gazpacho, highly nutritious, Jalapeño, low calories, Spain. Bookmark the permalink.